Welcome to Murphy Pools & Spas Inc. 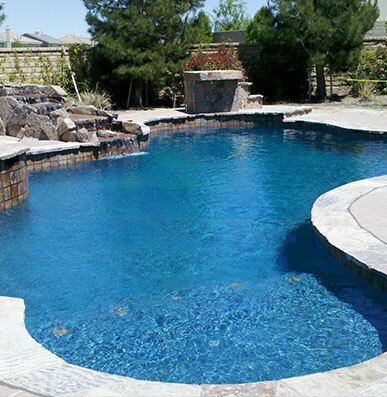 Welcome to Murphy Pools & Spas Inc. of Southern California. 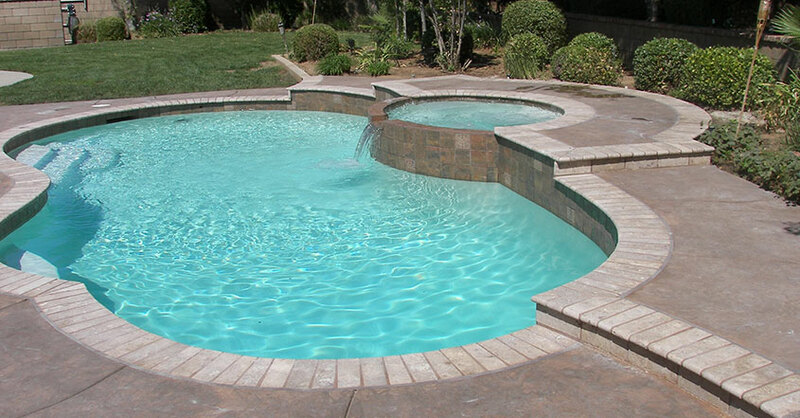 Our mission is to build the safest, lowest maintenance pool without sacrificing quality. Being one of the finest swimming pool builders, we take pride in not only the products we use, but also in our detailed craftsmanship. Nothing is more important to us at Murphy Pools & Spas than a satisfied customer. We provide wide spectrum of services such as swimming pool equipment installation, swimming pool remodel, and more. Murphy Pools & Spas, Inc. will literally turn your backyard into your very own private resort, escaping the summer heat, staying in shape, keeping the kids around the house and getting more family time right in the safety of your own backyard. Murphy Pools and Spas is a family owned and operated company and is native to southern California for the past 53 years. Owner and founder Brian Murphy has been involved in pool & spa construction for over 33 years. Call us today for a free estimate to start your dream backyard and lifelong refreshing cool water fun. © Murphy Pools and Spas. All Rights Reserved.